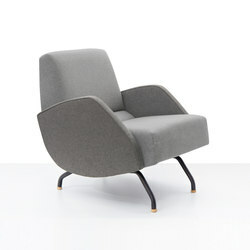 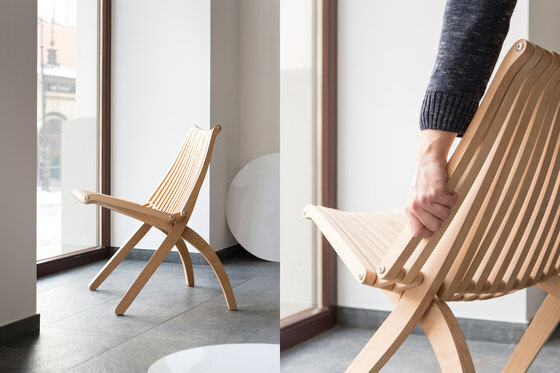 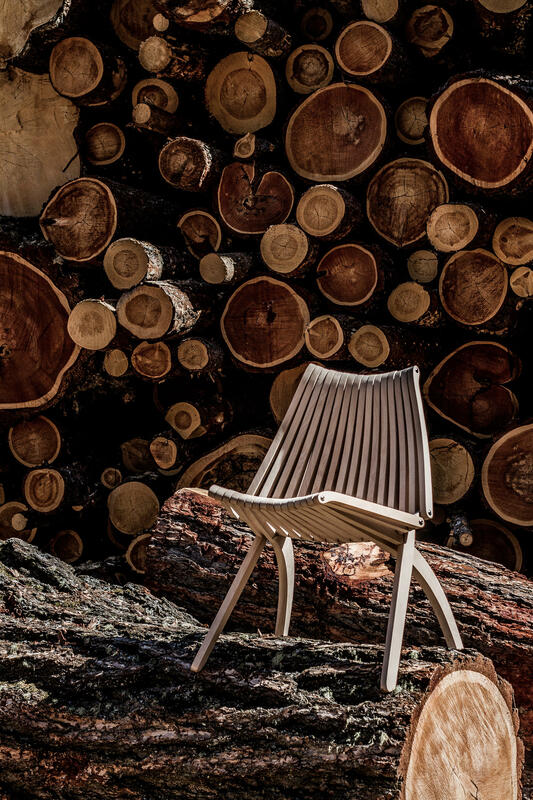 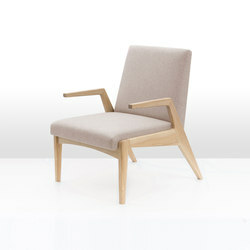 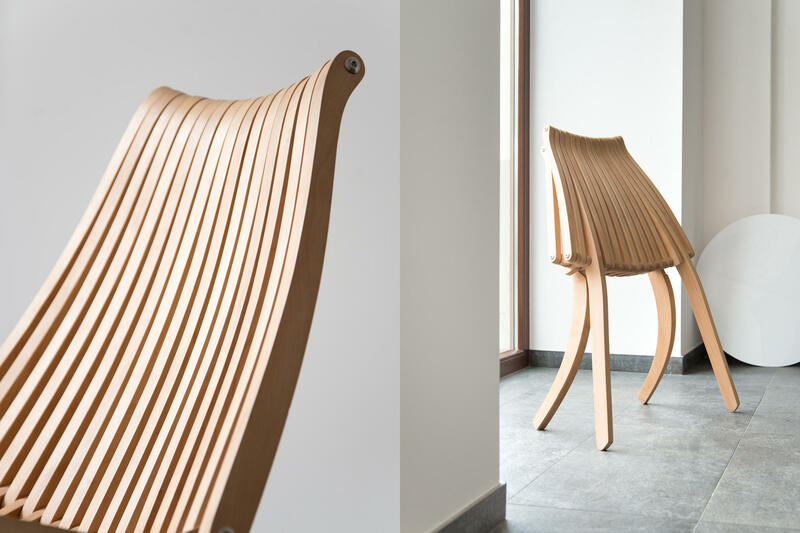 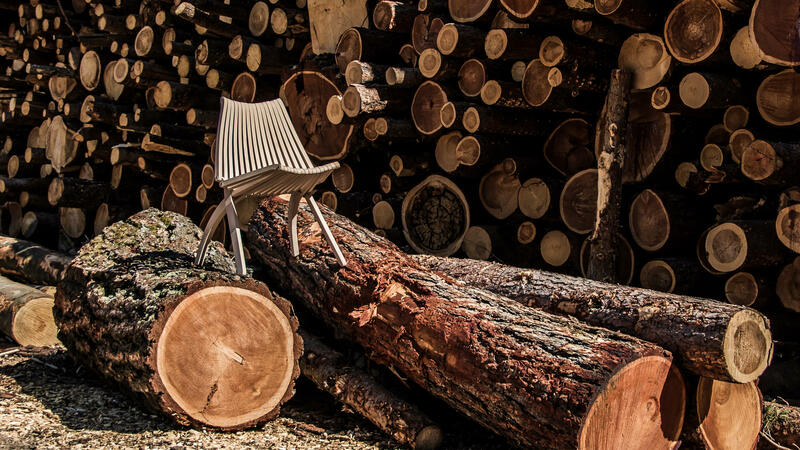 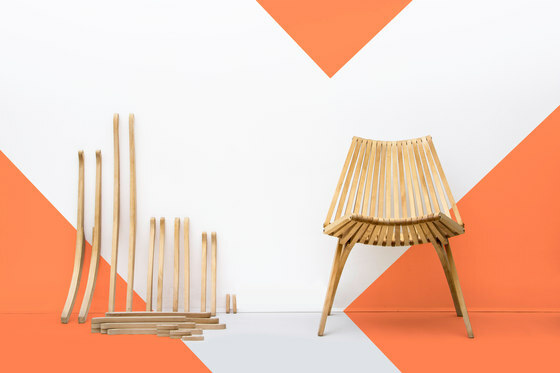 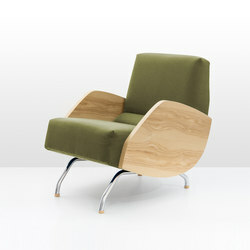 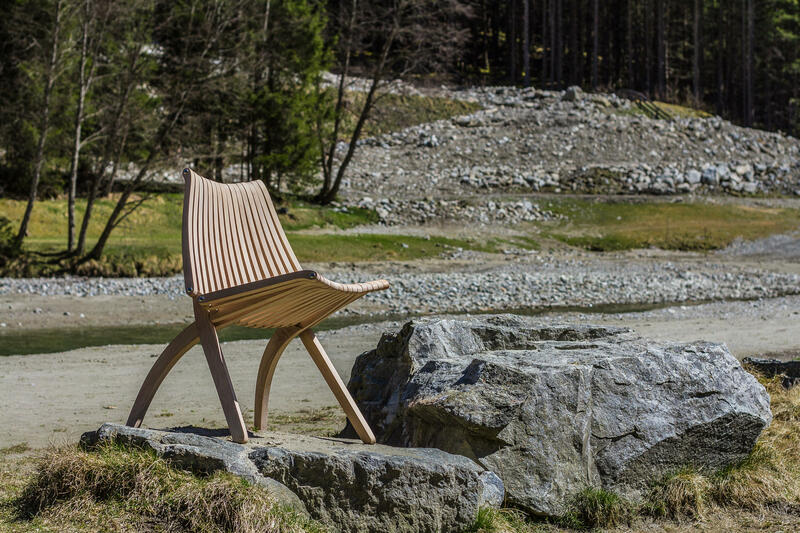 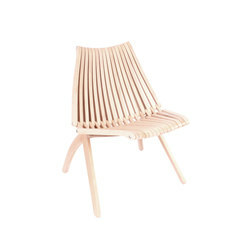 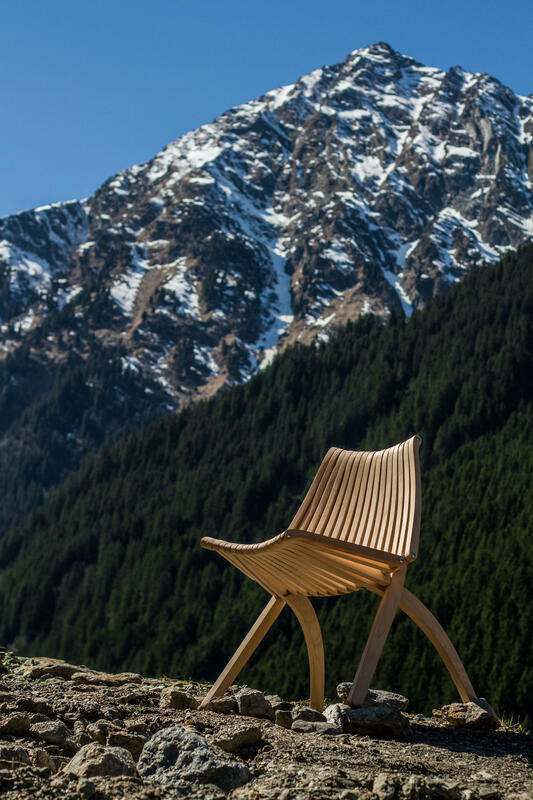 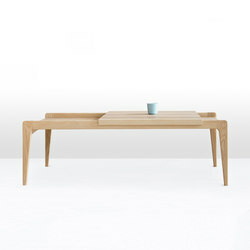 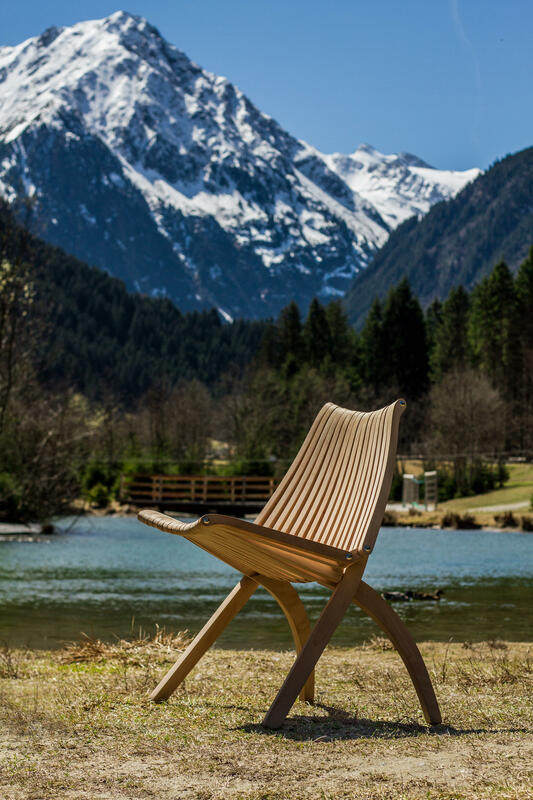 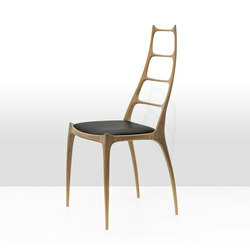 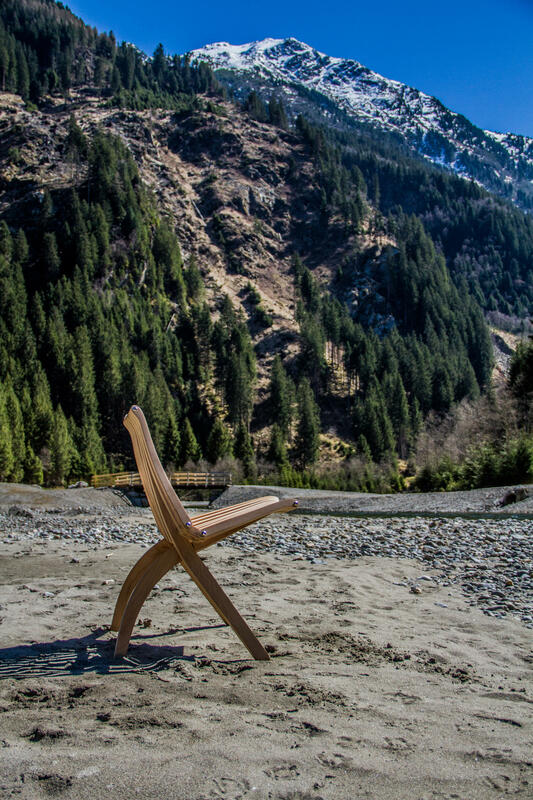 The chair is manufactured from solid wood and available in different versions. 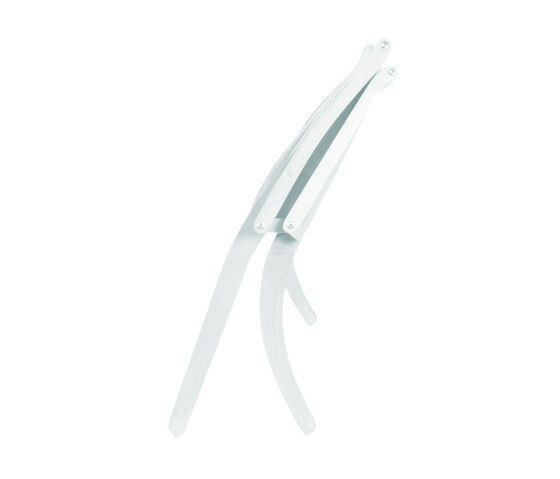 The folding mechanism enables secure storage in rows of many pieces at the same time. 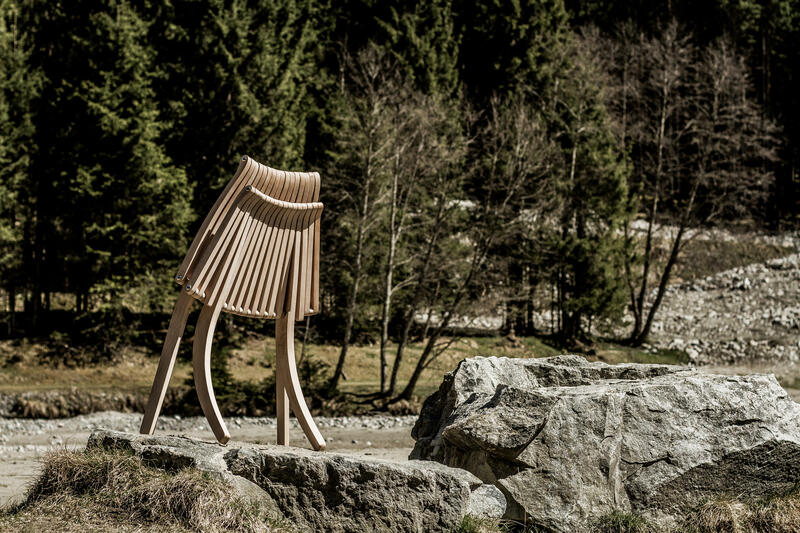 The distinct lines, simplicity and beauty of the material, prove that LOTOS is really unique. 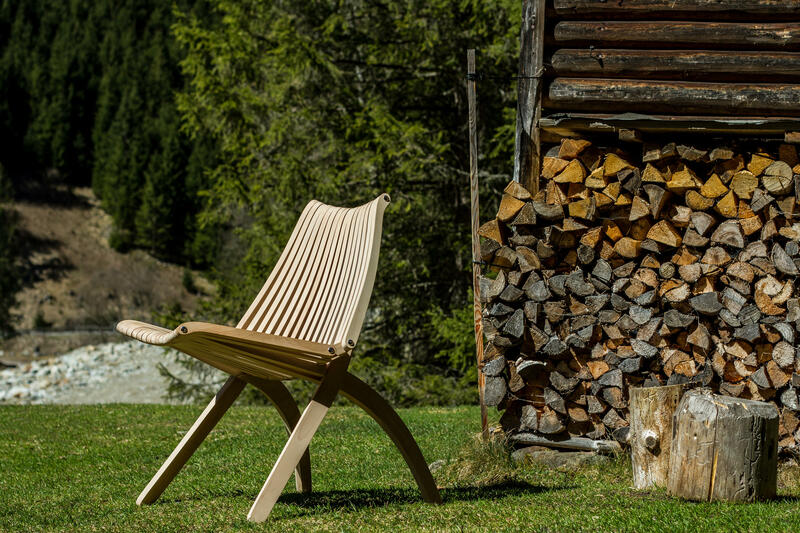 LOTOS is made 100% of certified solid wood. 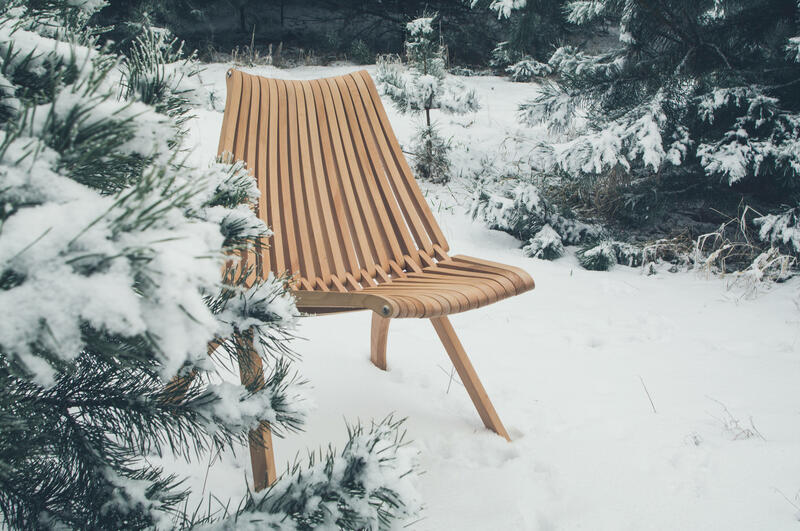 It is either manufactured in beech wood (natural), and stained in 2 versions (light, dark), or it is available in 3 different types of wood (beech wood, oak wood, walnut). 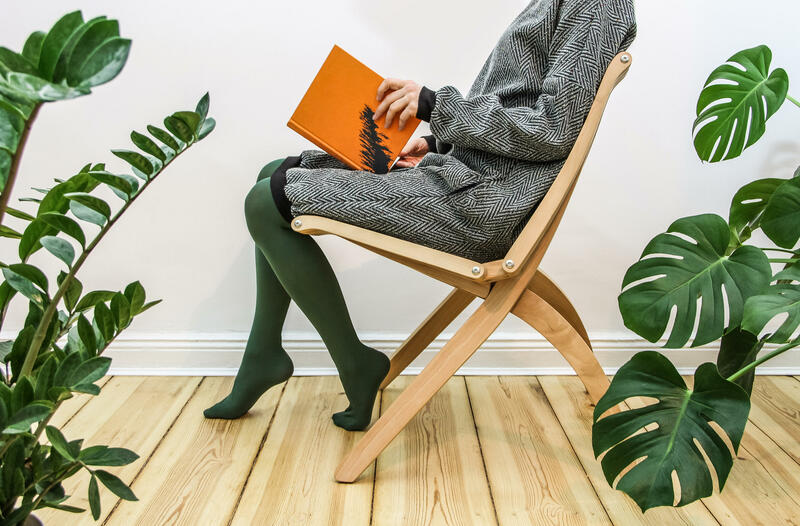 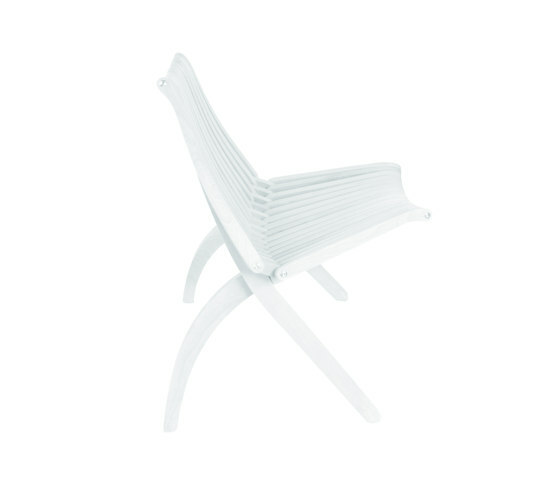 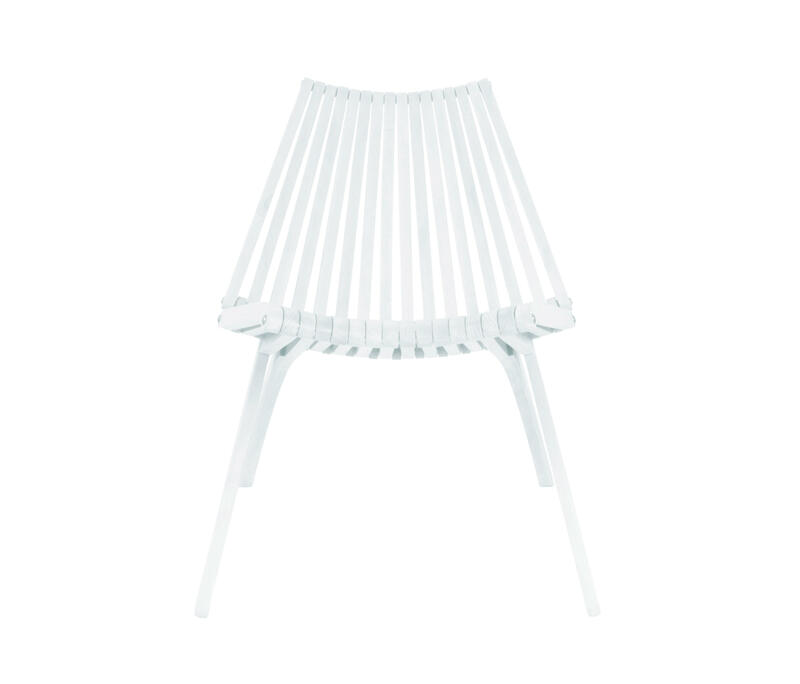 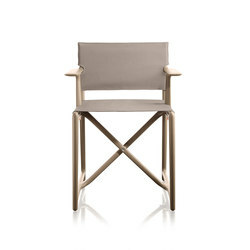 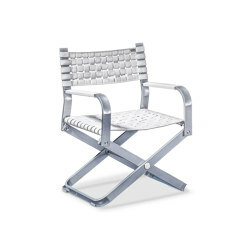 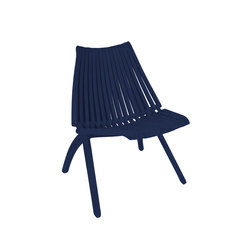 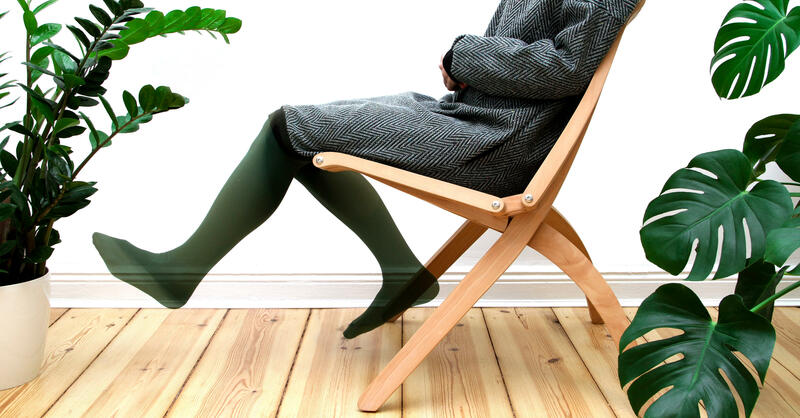 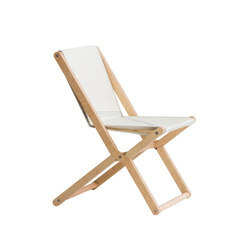 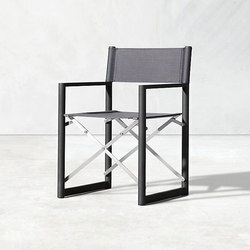 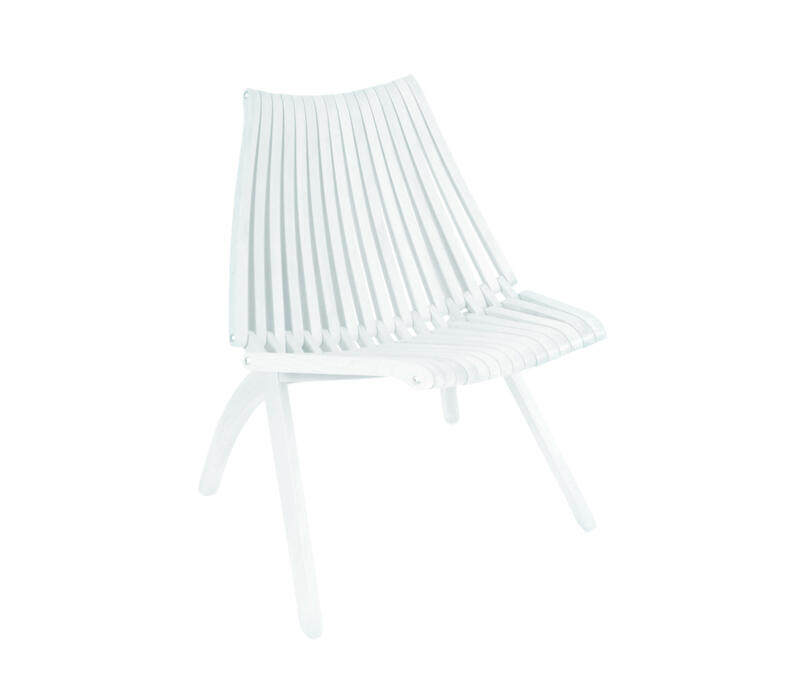 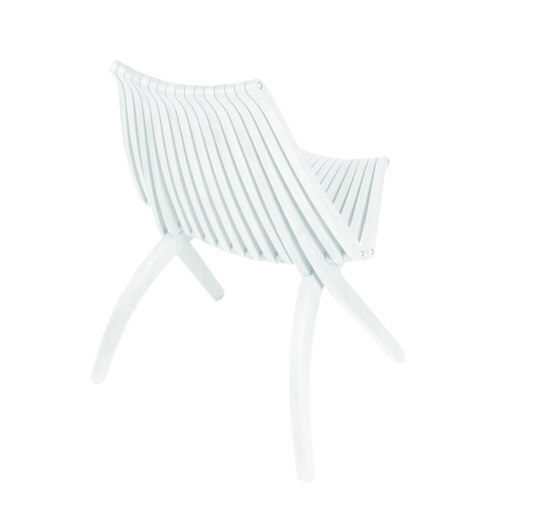 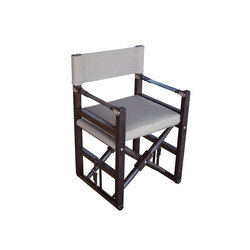 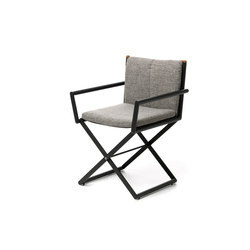 The chair can be oiled or varnished and is appropriate for indoors or outdoor use. 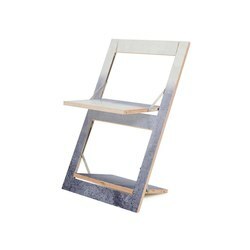 Thanks to varnishing in the RAL-palette, the chair becomes more modern than ever before. 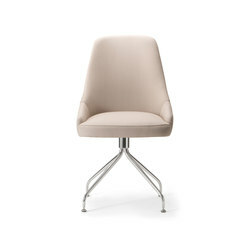 Besides the classic white and black hues, LOTOS is available in many modern and trendy colours. 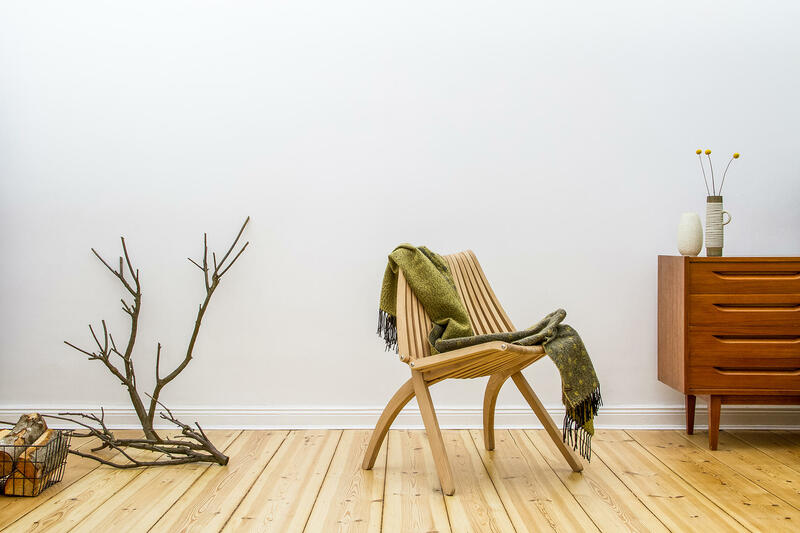 We bear in mind caring for the environment, that’s why we use only water-based paints and varnishes. Design that came into bloom again. 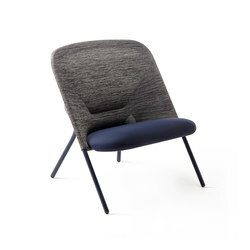 However, the chair has never been manufactured continuously, as the martial law was introduced in communist Poland in 1981 and the economy collapsed, therefore nobody was really interested in making this unique design alive. 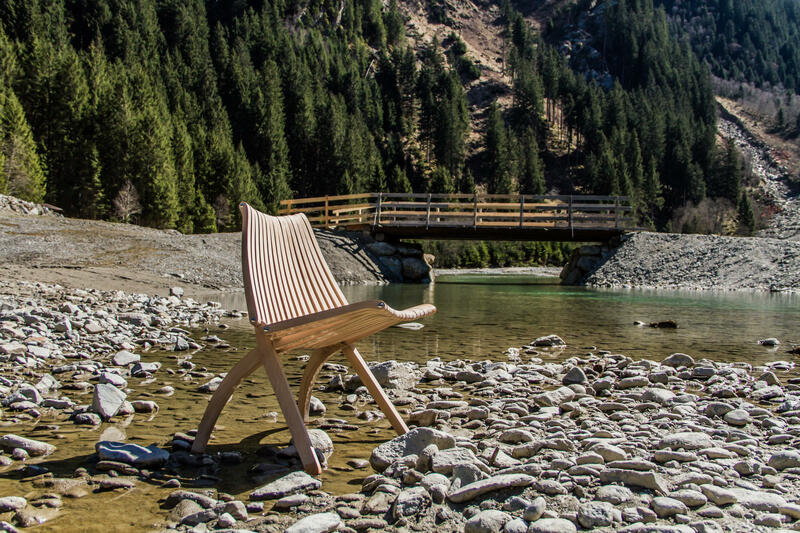 For the first time ever, LOTOS will be produced continuously in 2017 thanks to POLITURA.